The federal tax credit amount is scheduled to decrease each year through 2021, so act now for the most savings! 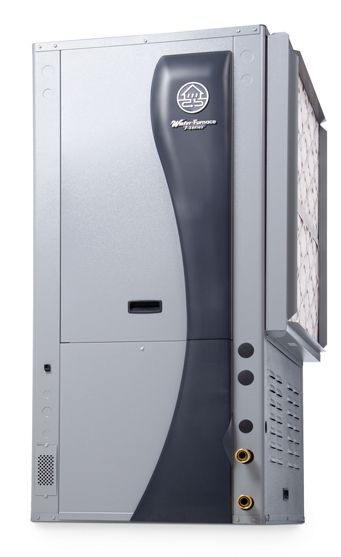 With Symphony's Home Comfort Platform you can remotely control and monitor details of your WaterFurnace geothermal system from any computer, tablet, or web-enabled smart phone. 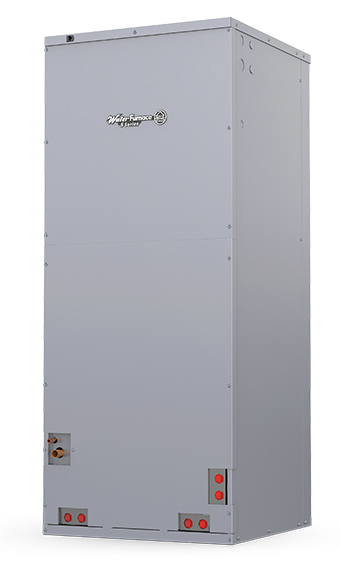 The 500A11 is a versatile geothermal heat pump that's available in single speed or dual capacity in a range of sizes and configurations for convenient installation in any home. 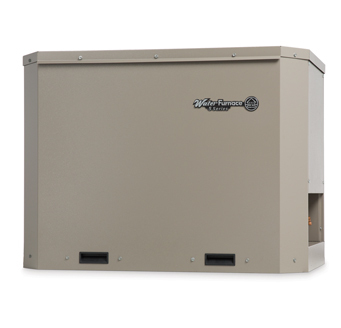 Advanced components offer a level of comfort and savings thats far greater than any ordinary system. 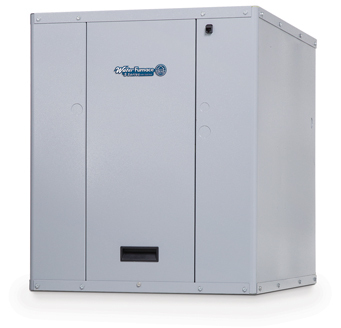 WaterFurnace geothermal systems use the free, renewable energy found in your own back yard to save up to 70% on heating, cooling, and hot water costs. 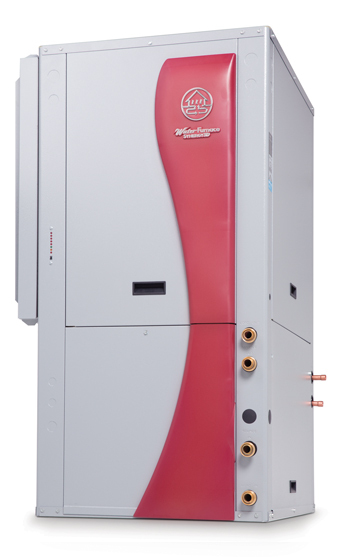 Schedule a service call today with Verdae Geothermal! We would like to welcome you to Verdae Geothermal's resource center. 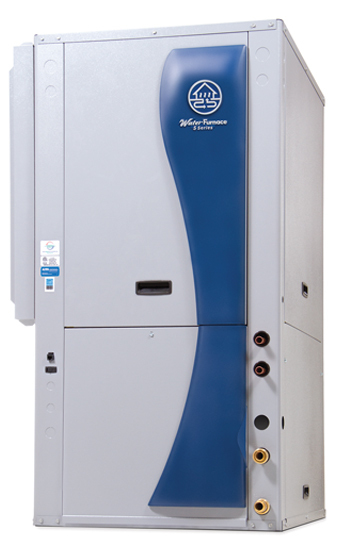 We're proud to be one of the finest providers of WaterFurnace geothermal products for the The Hudson Valley area. 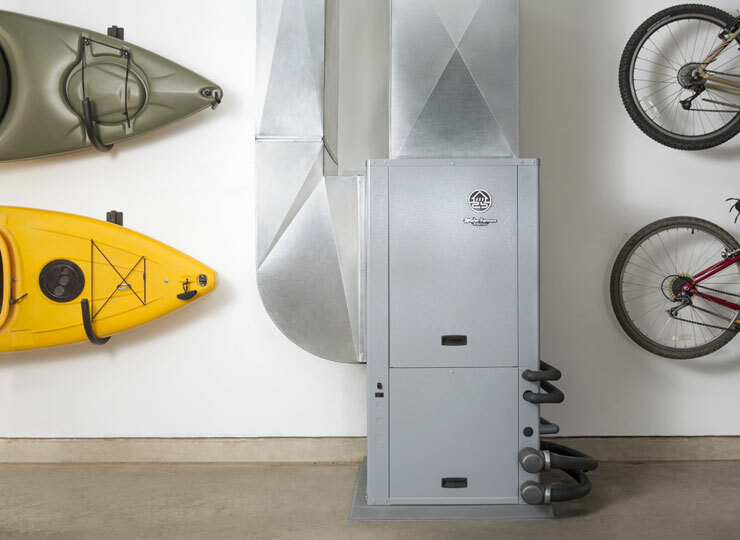 Whether you need routine maintenance, equipment repair, or an entire comfort system - Verdae Geothermal has the qualifications and expertise you need. 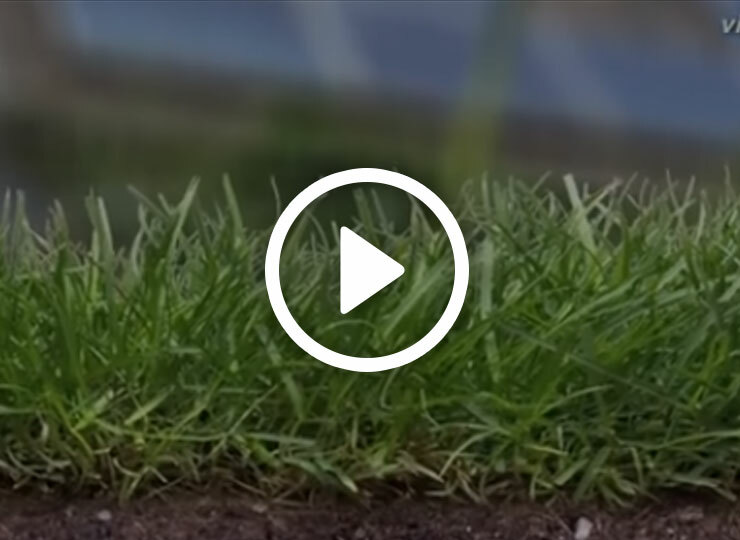 Let us show you how we can provide a solution that uses the clean, renewable energy in your backyard to give you savings up to 70% on heating, cooling and hot water. 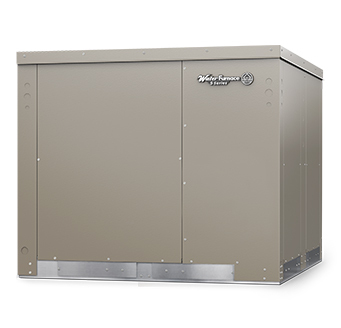 WaterFurnace continues to be one of the industry's top leaders because, year after year, they have sold more geothermal systems for homes and residences than any of their competitors. Why? It is due to their company's keyvalues being built on innovation, quality, and an unwavering commitment to having the best possible customer support. 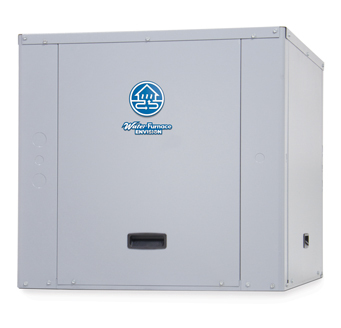 WaterFurnace dealers and installers are among the top trained professionals in the business. 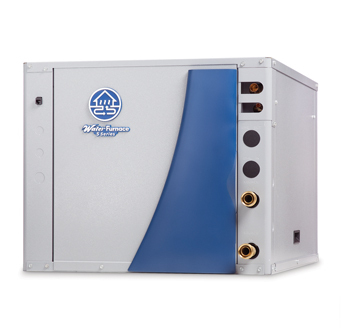 It is because of these qualities that WaterFurnace has become the first and best choice for selecting residential geothermal systems and products. Be among the first on your block to reap the savings from a system that is "Smarter from the Ground Up." 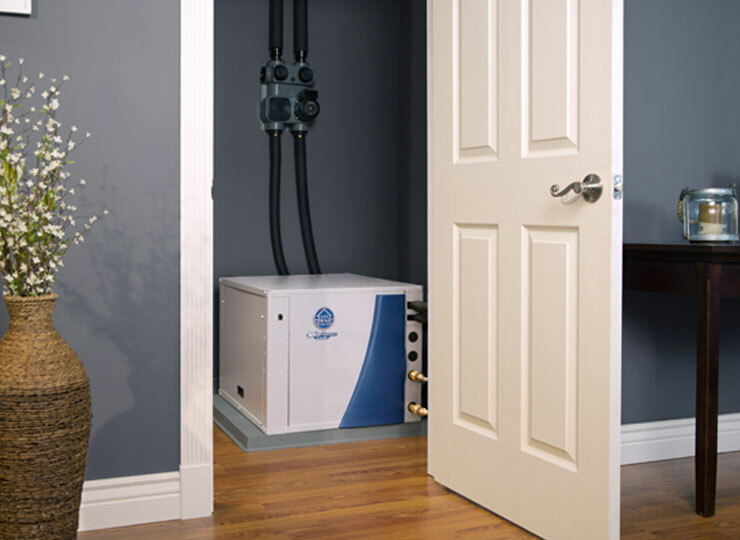 To learn more about our full line of geothermal products for the The Hudson Valley area, contact Verdae Geothermal today. ASHRAE / NetZERO Conference, Day 1 Poster Session 3, Lloyd Hamilton from EHDD on Vimeo. 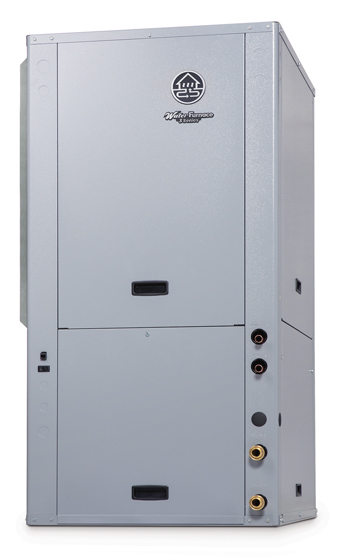 Here in The Hudson Valley, theres no better HVAC solution than a WaterFurnace geothermal system from Verdae Geothermal. 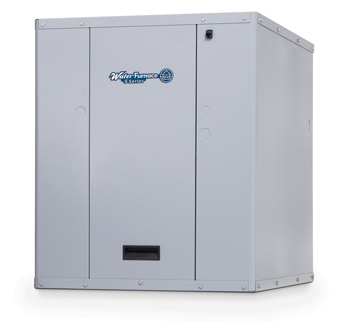 Learn how geothermal systems efficiently heat and cool your home. A great balance of value & performance.